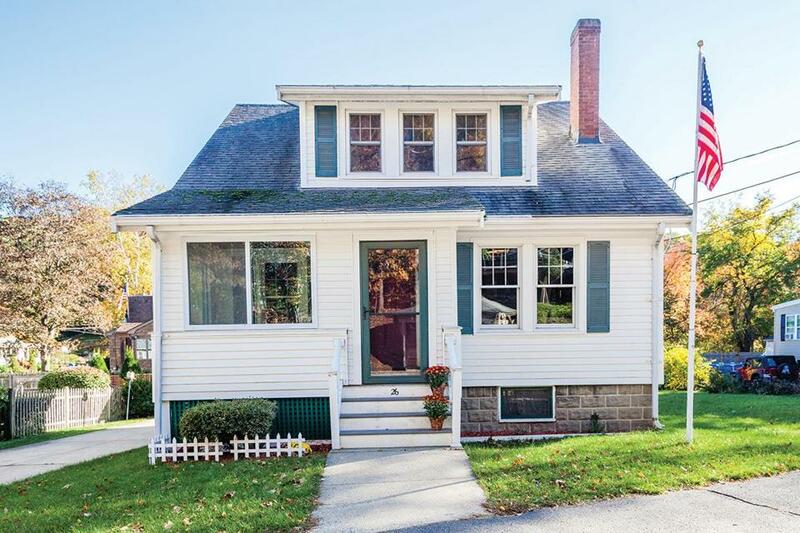 A bungalow and a colossal Colonial offer easy transit and highway access in this town north of Boston. 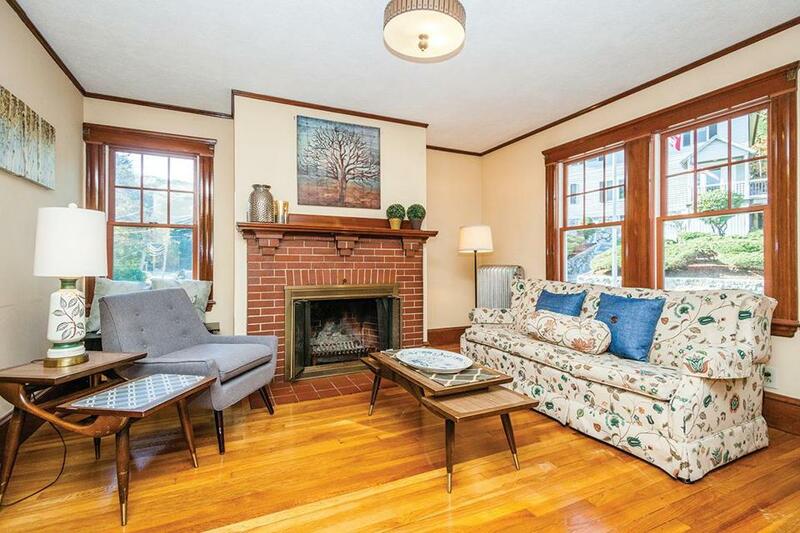 PROS This charming 1920 bungalow sits on a busy road near the commuter rail and shopping. Through an enclosed front porch, enter into the living room, which has a fireplace, hardwood floors, and natural wood trim. A small dining room to the left has a built-in hutch and access to the sunny but dated eat-in kitchen. An updated bathroom with a step-in shower and a bedroom with a walk-in closet complete the first floor. Upstairs are two more bedrooms with surprisingly large closets and an unfinished attic room. The property has a small backyard, concrete driveway, and one-car garage. CONS House is under agreement. 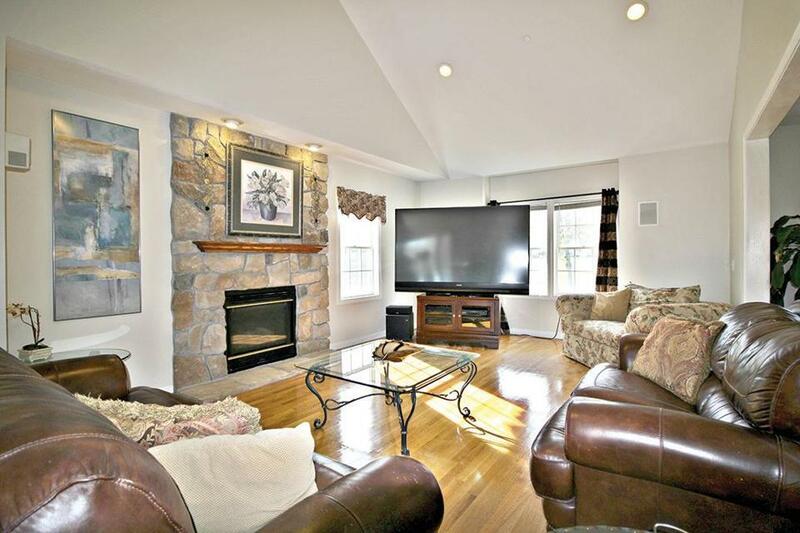 PROS On a quiet cul-de-sac, this 1998 Colonial has an oversized sunken living room to the right of the entry foyer, with a stone fireplace, cathedral ceilings, and a pool table. It opens to a black-and-white kitchen with an island and sliders leading to a deck and heated pool out back. A powder room, formal dining room, and study round out the first floor. 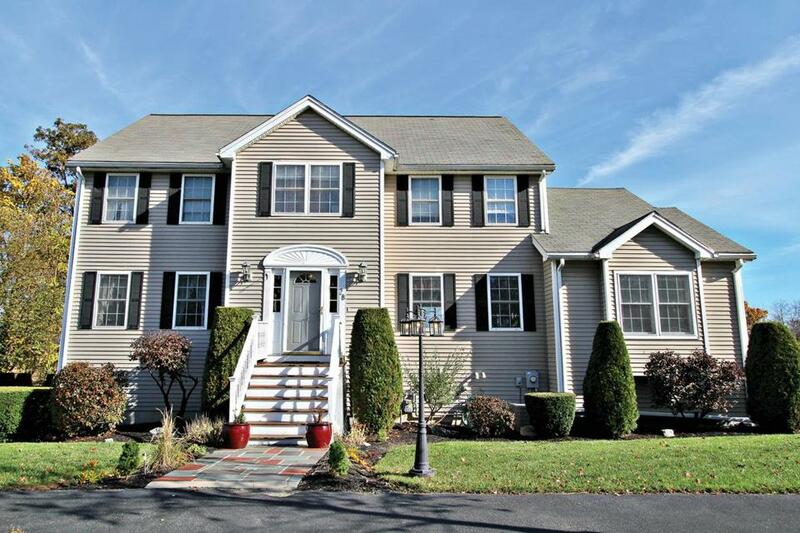 Upstairs, the master suite has a full bathroom, and two more carpeted bedrooms share a full bath with laundry. A fourth bedroom and media room make up the third floor. The basement holds a two-bedroom in-law apartment with a separate entry and laundry. CONS Back of property abuts Interstate 95.